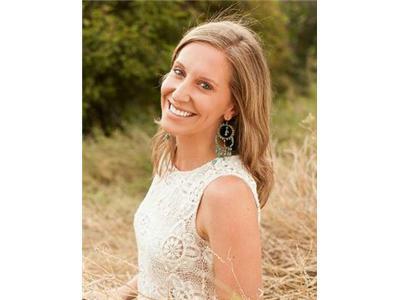 Join Evelyne Lambrecht as she interviews Tom Malterre all about GMOs (genetically modified organisms/foods). 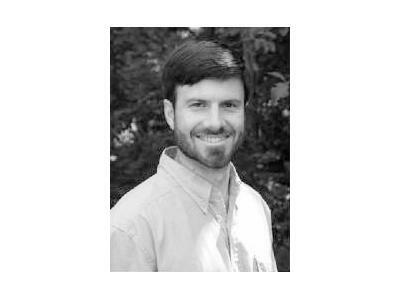 Tom Malterre MS, CN holds both a Bachelors and Masters degree in nutrition from Bastyr University. 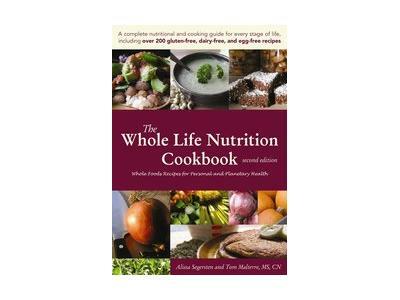 Tom, along with his wife Alissa, wrote The Whole Life Nutrition Cookbook as well as Nourishing Meals. 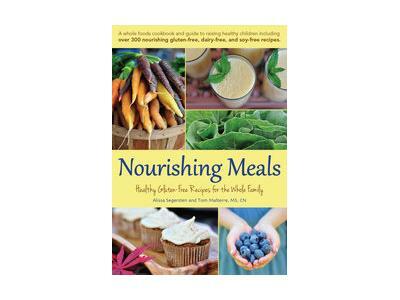 You can read more about Tom at www.nourishingmeals.com and www.wholelifenutrition.net. - Do I need to worry about GMOs? - Do any of the animal studies on GMOs apply to humans? - Why are GMOs in our food anyway? - How do I avoid GMOs? 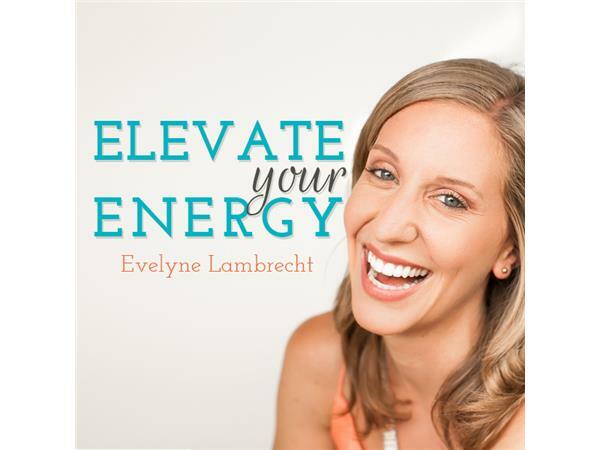 Like Elevate Your Energy on facebook - www.facebook.com/elevateyourenergy and sign up to receive info about upcoming shows at www.elevateyourenergy.com.